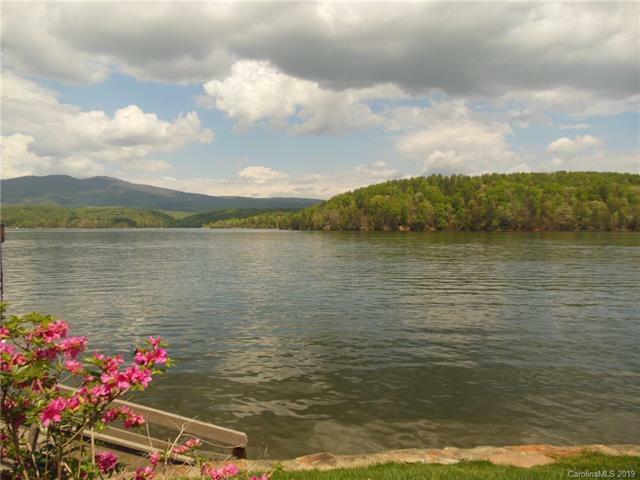 Enjoy stunning views of Lake James and the Blue Ridge Mountains from your patio and deck. 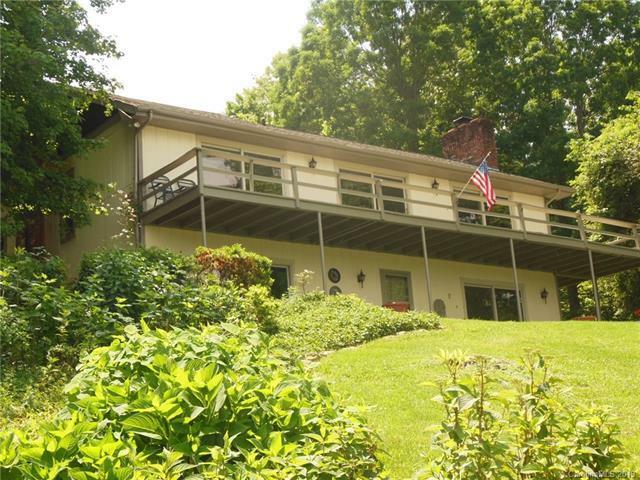 Well maintained lakefront home offers spacious living room with gas logs, dining and study all with spectacular views of beautiful Lake James. 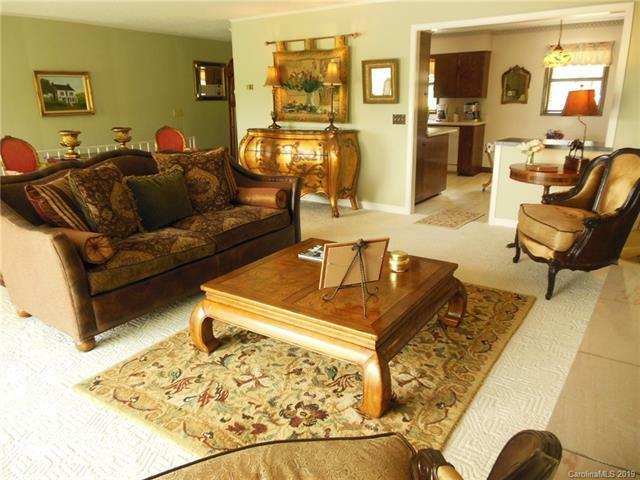 Kitchen with breakfast nook, master bedroom and full bath on main living level. Lower level offers two bedrooms with access to patio, den, full bath and laundry room. Enjoy outdoor living from the large wrap around deck or full patio. Short path to lake boasting beautiful shrubs, flowers and fruit trees. Large detached garage /workshop, 2 outdoor storage buildings and garden space. Offered by Realty Group 1. Copyright 2019 Carolina Multiple Listing Services. All rights reserved.